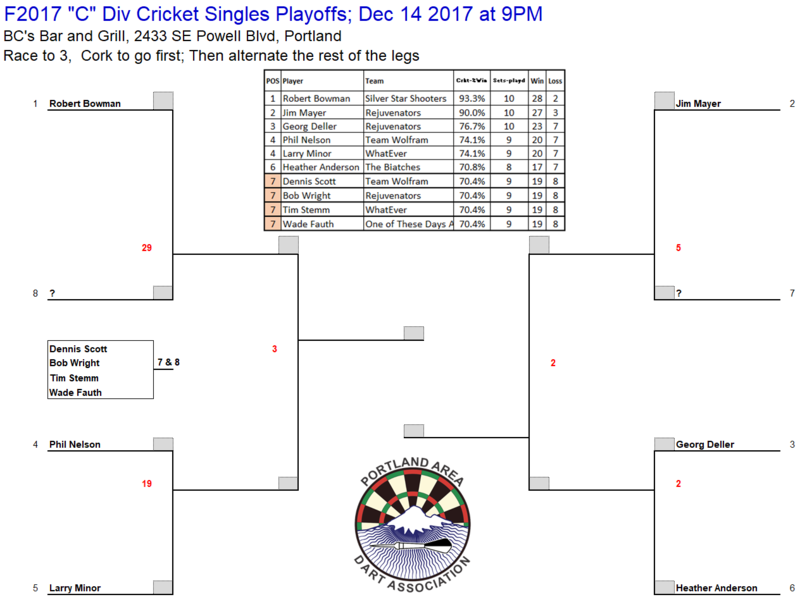 As we said at the Captains Meeting, we are playing the Top 8 in each division for singles championships divisions. This means there are 3 rounds of race to 3. The Venues selected are neutral locations. Please note, we tried to use League Republic to set up the brackets with less than great results. So we are going to remove them until we can work with LR to resolve the issues. 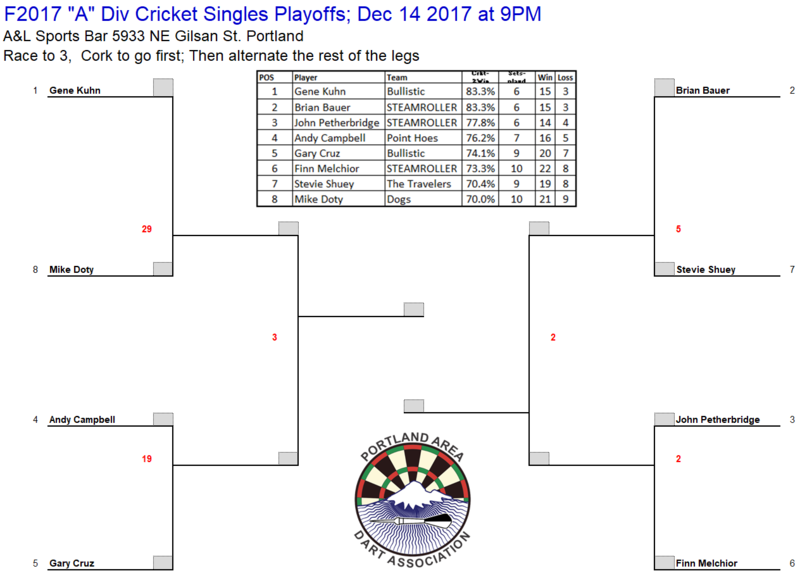 To be eligible for the season Singles Championship Playoffs, a player must have participated in a minimum of 60% of the scheduled available regular season matches in that category of game (Cricket or 501) and was not on a team that received a forfeited match. 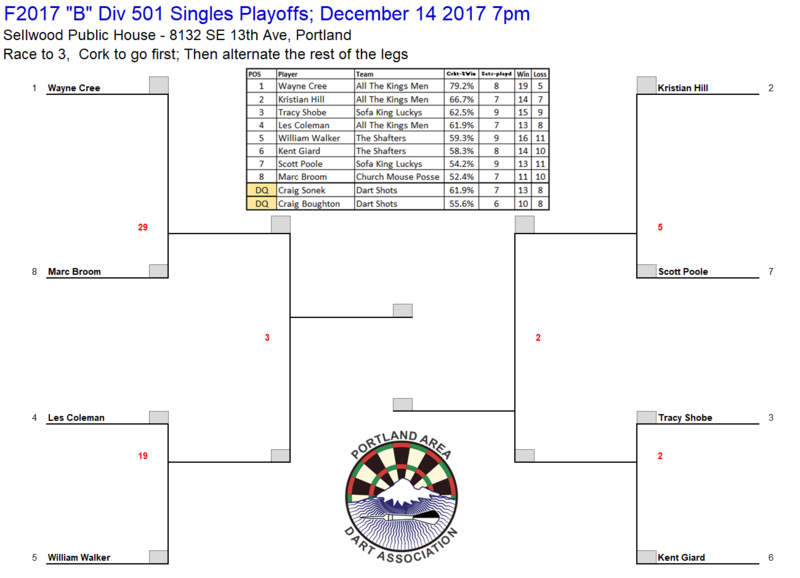 Only the Top 8 singles players in each division, for each game, will be invited to the championship playoff after the last regular season match is played. 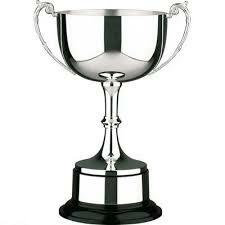 This will determine the individual champions for 501 and Cricket, in each division. 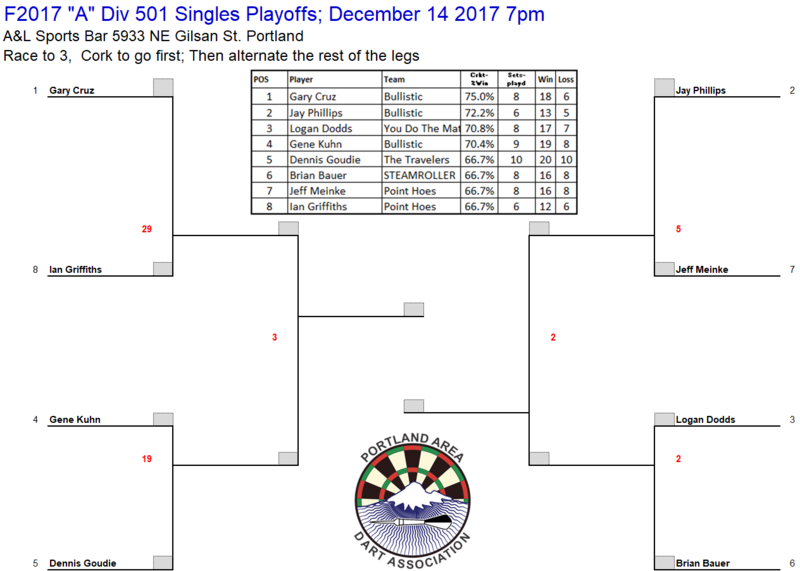 The standings for the top 8 singles players shall be based on the following as they pertain to the specific singles category of game 501 or Cricket. First Highest percentage singles wins for that category games during regular season. 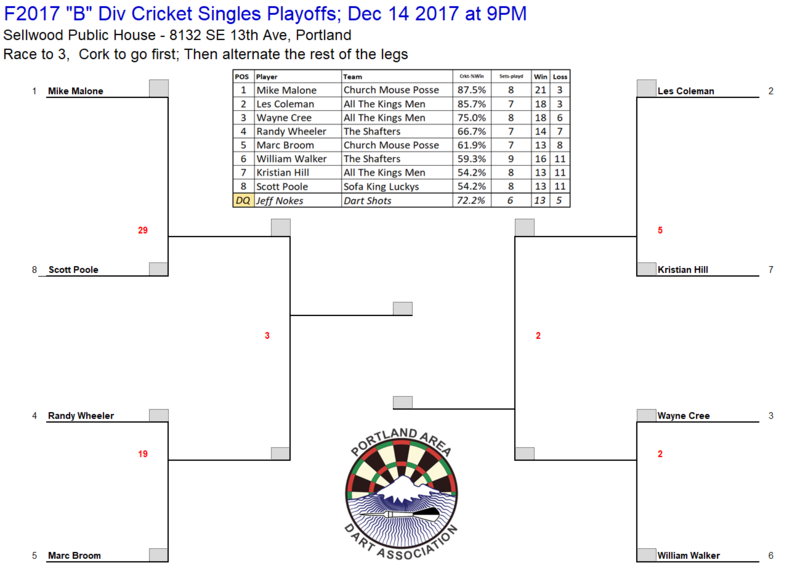 Second The most singles legs played in that category of game between the tied Players. 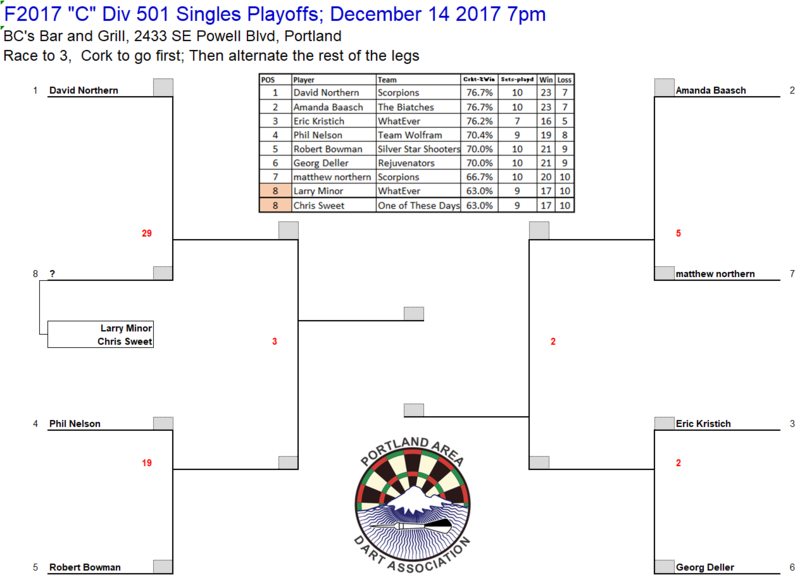 Singles Championship playoffs are noted on the Davion Schedule Page in this package. Matches can be rescheduled in a special situation if approved by the board. 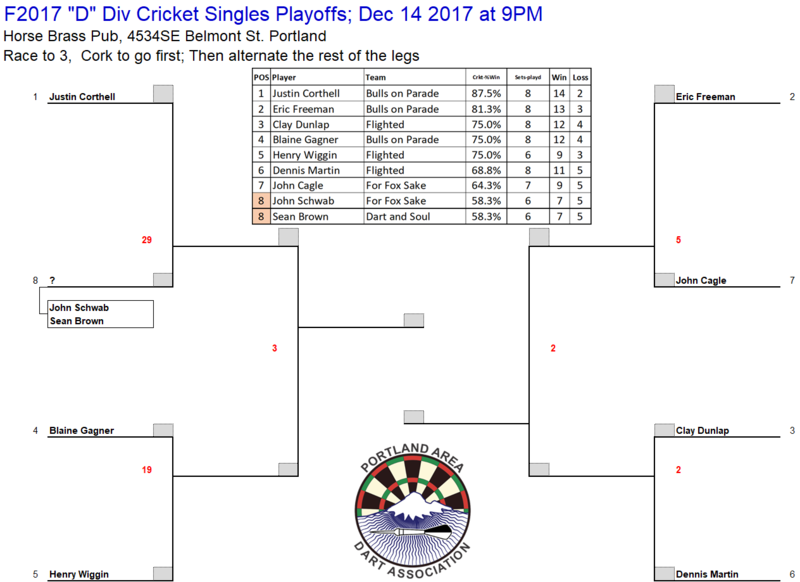 The location and time for each division’s playoffs will be announced by the League Director at the end of the regular season. If a player does not attend the scheduled event it will be considered a no show. If a player is a no show, those players ranked behind them will ascend in their placement. e.g. If Seed #2 is a no show, seed #3 takes the 2nd seed spot and the #4 seed takes the 3rd seed spot. 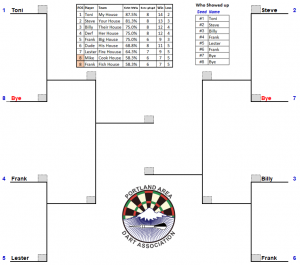 Seed # 8 will not be filled and seed #1 will receive a bye… Seed 7 no show Seed #2 will have a bye. etc. 1st place plays 8th place and 2nd place plays 7th place etc. 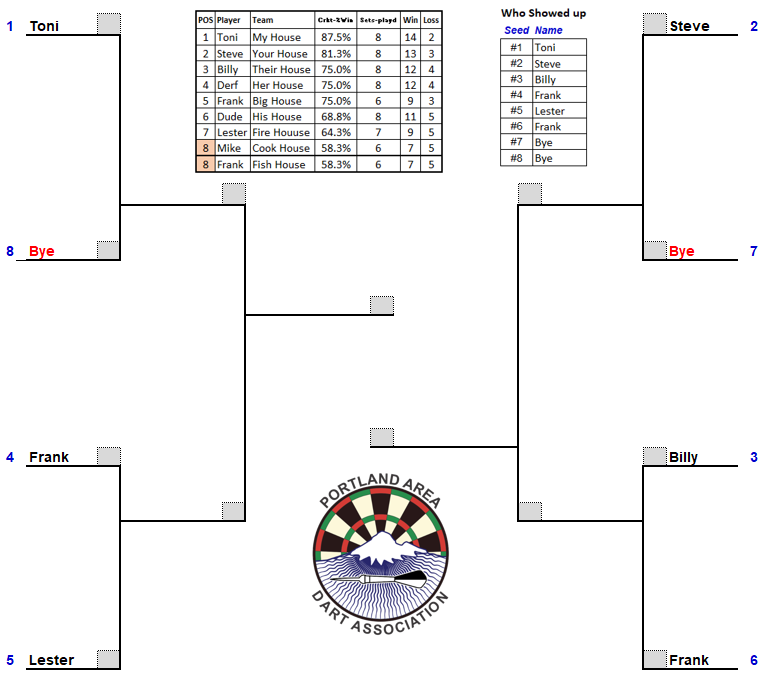 The winner of these matches advances to the next rounds.